Bubbaires own brownie mix is a chocolate treasure. This is a cake and fudge brownie discovery. Which one though, cake or fudge? This is one decision you never have to make, you just enjoy. PV- K+ *Due to the heavy quality of all brownies they can be tamasic in nature. These brownies have certain spices to help with that, yet are still delicious in their taste to eat them. 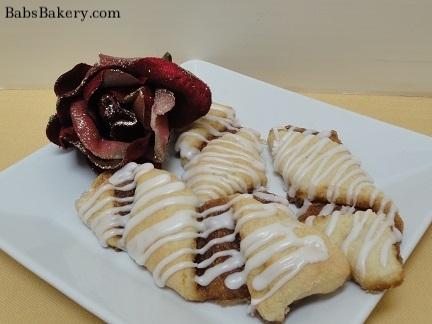 Cinnamon rolls that are so delicious, you won’t even need icing! Rich swirls of cinnamon wrapped in a soft, chewy roll, there’s no doubt that you’ll be reaching for seconds. Dough for the cinnamon rolls and biscuits is not a ‘gooey’ dough, but a richer blend and tends to be more like a bread. The special cinnamon paste inside has many spices to help with the dampening effect, yet only has a great cinnamon taste. Cinnamon rolls that are so delicious, you won’t even need icing! Rich swirls of cinnamon wrapped in a soft, chewy roll, there’s no doubt that you’ll be reaching for seconds. Dough for the cinnamon rolls and biscuits is not a ‘gooey’ dough, but a richer blend and tends to be more like a bread with a cinnamon paste inside that has many spices, yet has a great cinnamon flavor. St. Anthony’s bread dates back to the 13th century, being the course of graces and a great aid to the poor and needy. According to most chronicles when a disaster occurred St. Anthony was called on for help and the assistance was granted. The person would promise the weight in grain for the poor or promising loaves of bread to the poor in exchange for help. One must remember that the weight in grain was more precious than today’s standards. Food needs to be regarded as a part of God’s Blessings to us and not to be taken for granted. The Franciscan Order encourages this act of charity to those afflicted or in want and need, as it becomes an act of sacrifice and thanksgiving to St. Anthony. BABS Bakery created their bread called MY BREAD in 2005. We renamed it St. Anthony’s Bread in honor of this story. Portions of the proceeds from this bread will be donated to charitable organizations-- St. Jude Children’s Hospital- founded by Danny Thomas, Missionaries of Charity- Mother Teresa of Calcutta, and of course- The Franciscan Mission for St. Anthony of Padua. This spelt bread was created specially by BABS Bakery to help provide creative ways to include it in your eating patterns. This combination is a sweet treat any time of the day. The spelt kernels add a nutty flavor and texture to this bread. Biscuit or Bread? 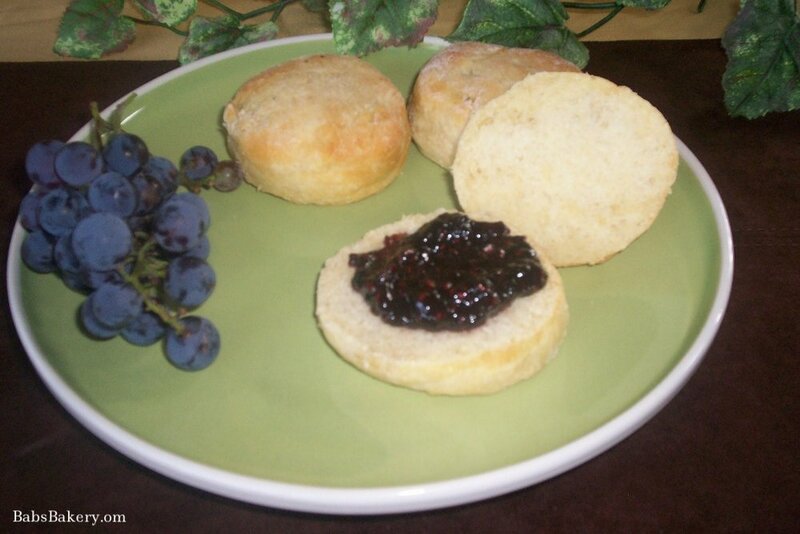 $15.00 per dozen of the large plain biscuits. This looks like a biscuit, but is more like eating bread. This biscuit makes the nicest sandwich, especially for children. It is not too big of a bite for a small mouth. Add cranberries for extra flavor. This herb is balanced and one can make little cakes and eat them often, according to Hildegard and the herbal use of thyme. Hildegard warns of the ways not to consume hyssop along with the ways it is useful to consume hyssop. She says that is useful in all foods and it is more beneficial to crush it and cook it than eat it raw. Hildegard writes that feverfew restores health to an ill person and is good for a healthy person to consume. It benefits digestion in whatever way it is eaten. The Middle ages gave much credit and power to the use of sage for food. It is good to eat raw or cooked for the noxious humors that are troubling one. Hildegard has detailed other uses for sage. A person whose heart is weak and sad benefits from frequently eating a small tart, but not with any other herb, says Hildegard. This may strengthen the heart and make one happy. 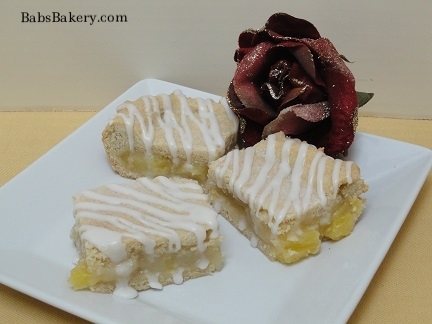 *BABS Bakery developed these recipes. They are a soft mini-muffin. These mini cake-like muffins come in a variety and have a heavier texture as in an Old Time Medieval muffin that was baked in a hearth. Medieval Nausea muffin: $8.00 per dozen. The mixture of the spices may also be sprinkled on bread. 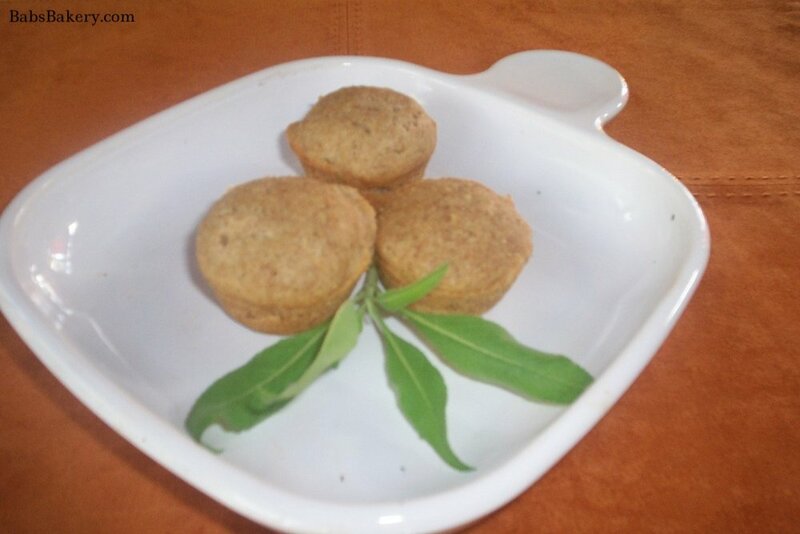 The bakery sells the ready-made mixture of the spices in these cake-like mini muffins. They may be eaten at times of nausea to ease the feeling. Hildegardwrites that eating these cakes may reduce the hot and cold juices within the intestine that produce nausea. PVK= P+ in excess or heat is present. The heart that is weak and sad benefits from frequently eating a small tart, but not with any other herb, says Hildegard. This may strengthen the heart and make one happy. The Middle ages gave much credit and power to the use of sage for food and as a medicine. It is good to eat raw or cooked for the noxious humors that are troubling one. Hildegard has detailed other uses for sage. Back in the days of old, they use to say that the pound cake was the desert of Kings and Queens. Today nothing has changed with this delicious treat, except you can serve it to your family and friends. Our pound cakes come in varieties from plain, fruit or raisin, or pumpkin filling. The enjoyment of carrot cake in a muffin size. Pineapple, coconut, raisins and shredded carrots are combined in Bubbaires recipe of a moist carrot cake within a muffin. Regular cake icing will be used. These muffins require one thing: The enjoyment of carrot cake in a muffin size. 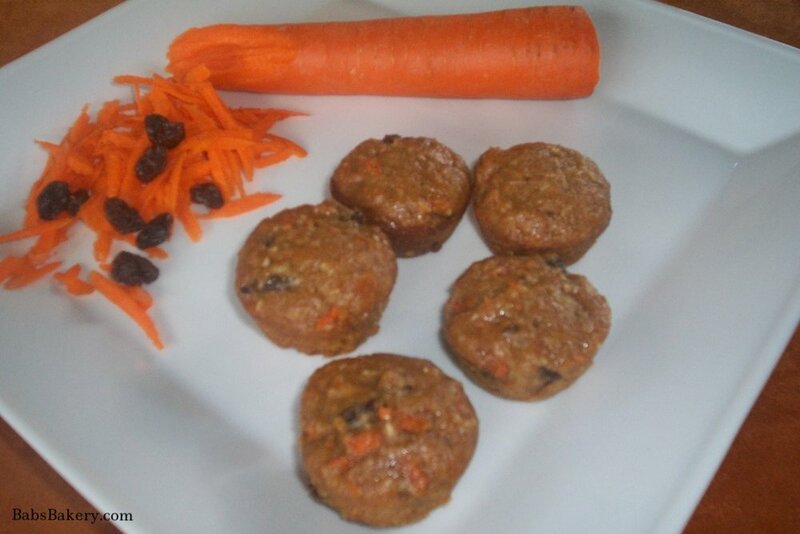 Pineapple, coconut, raisins and shredded carrots are combined in Bubbaires recipe of a moist carrot cake within a muffin.